Aberfan (7 pianos, percussion, voice and tools of rescue) is a sponsored project of New York Foundation for the Arts (NYFA), a 501 (c)(3), tax-exempt organization. Contributions are tax deductible. 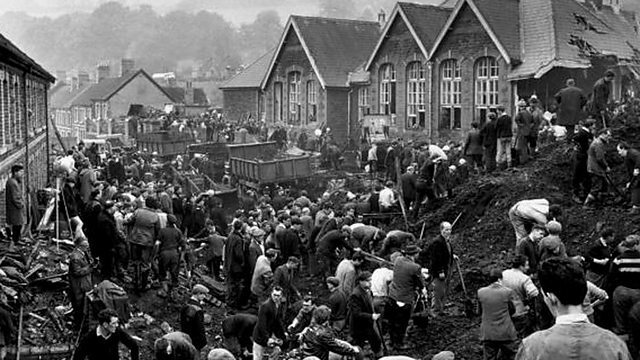 A psychological and spiritual rendering as much as a musical one, Aberfan is an excavation into my own soul. This is the story of power and destruction wrought over all the world in the willful, negligent and unconscious devastation upon the most vulnerable and the call to transform, through my music, the inscrutable events. We are seeking funds to support the recording and presentation of this project.